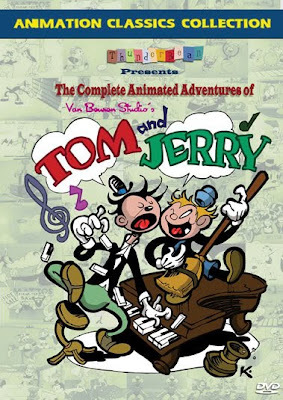 "How Television Will CHANGE Your Future!" 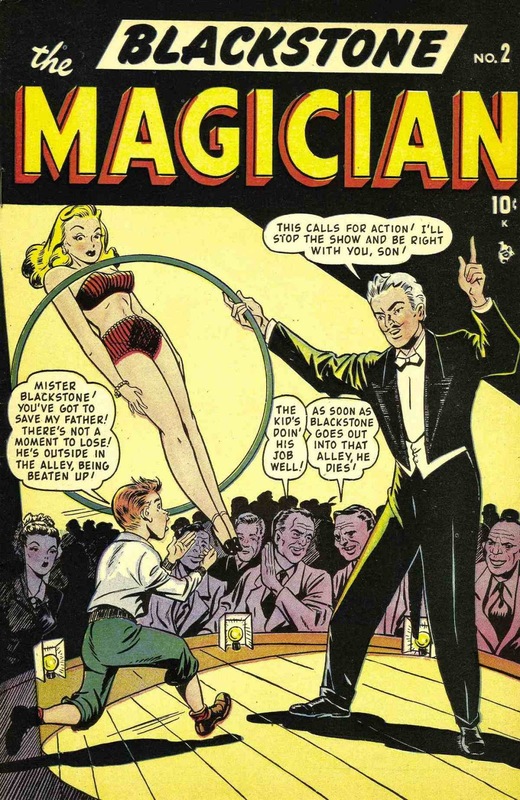 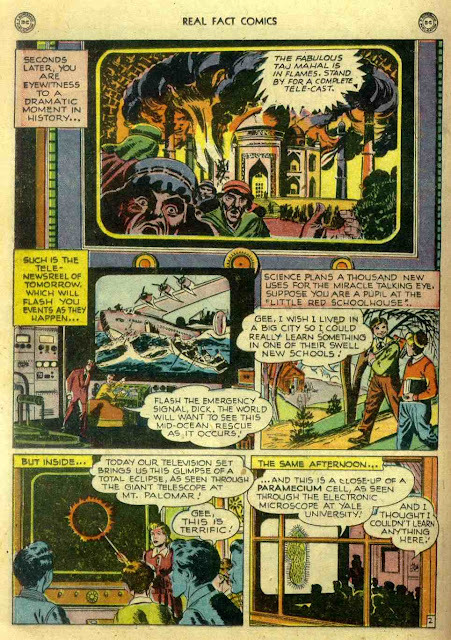 Vintage "Real Fact" Comic Book from 1948 - They Nailed It! 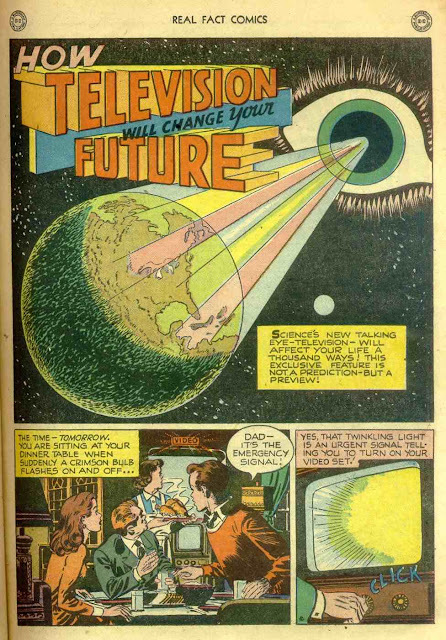 "How Television Will CHANGE Your Future!" 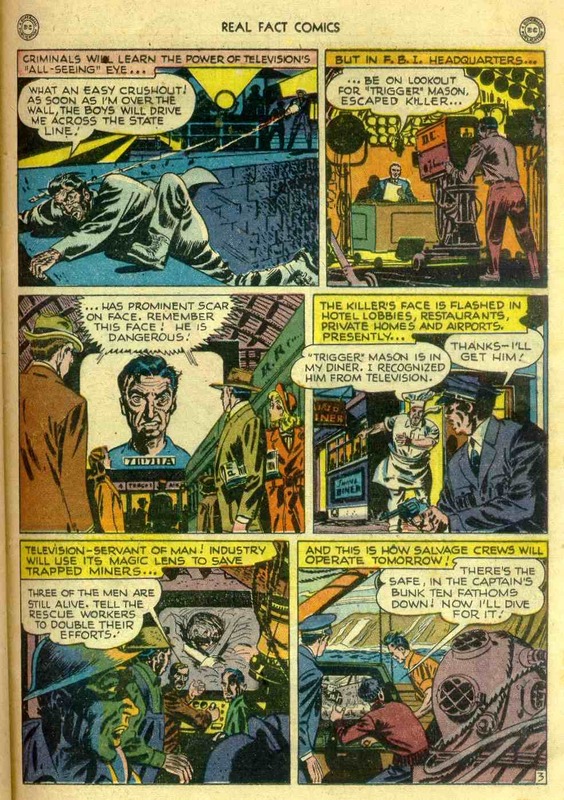 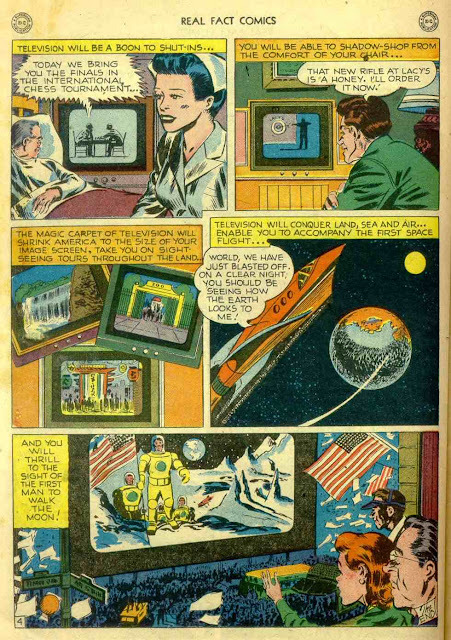 These comic book writers and artists really nailed it in terms of predicting online schools, pervasive video cameras capturing everything, and and especially the proliferation of live satellite and wireless feeds that overwhelm us with global "news." 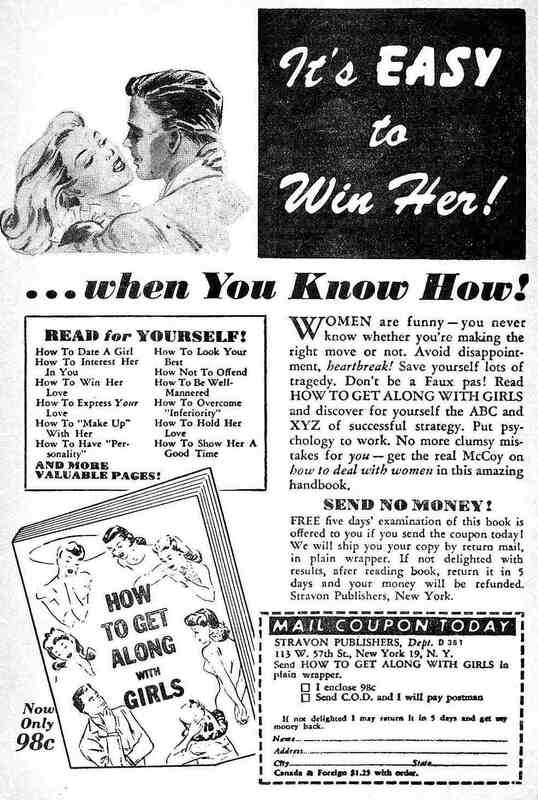 "No more clumsy mistakes for you -- get the real McCoy on how to deal with women in this amazing handbook."